Creating single software to match requirements of both, iOS and Android remains challenging. So, companies often need to hire two sets of developers and develop both separately. But, Google’s Flutter 1.0 UI framework, released in December last year, has brought some relief. 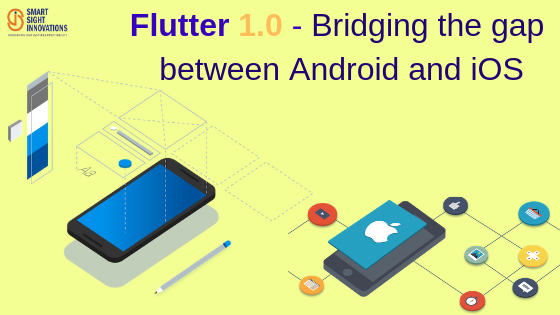 The mobile app development SDK runs on Flutter rendering engine as well as its unique framework and thus, sidesteps Android, iOS framework. The secret behind the framework’s ability to offer native performance on both platforms is perhaps its Dart language. Flutter is all set to unleash an era of fresh looking apps as its interface widgets can adopt Apple and Google’s core styling for text boxes, buttons and take the same to a different styling direction. When compared with native applications, Flutter apps act and look pixel-perfect. Several Flutter-based applications have already reached the Google Play and Apple App store. Some of the popular Android/iOS apps created with this platform are Alibaba’s Xianyu, Google Ads, Philips Hue, Reflectly, Birch Finance, Hamilton Musical, Hookle, Cryptograph, and Tencent Now. Industry experts suggest Flutter is a mere combination of specially designed widgets for layout, stylistic elements, and structural elements. The ready to use Flutter widgets appear native to iOS and Android apps. No doubt, its Skia graphics engine, and widgets seem to be the framework’s plus points. Developers get access to its large widget library and can use the customization option to modify widgets for creating new ones. 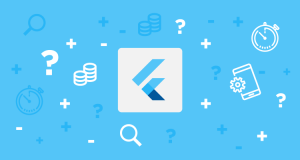 Flutter offers many qualities and features that developers were waiting for since the last decade. Faster coding feature is attracting developers. Most importantly, engineers get the ability to make changes in the app, fix bugs, and check them eventually with the help of the Hot Reload feature. 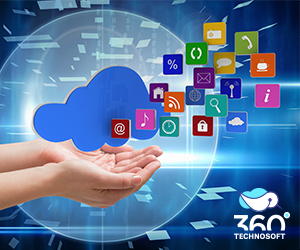 Thus, iOS app development and Android App Development won’t be tedious anymore. Engineers with basic knowledge about Dart programming language can enjoy an upper hand when it comes to developing Flutter apps. However, it is easy to learn, and even developers who are in their learning stage can grasp its SDK. Lesser time needs to be spent on apps developed with Flutter due to fewer compatibility issues as widgets remain a part of the app instead of the platform in both operating systems. The application package size is lesser compared to others, and Google is working towards reducing it even further. Ample amount of time and resources can be saved by using a single code in developing Android and iOS apps. Companies that have in-house developers to work on various projects can increase their productivity as a single team will develop software for both platforms. Developers do appreciate React Native solutions. However, the hybrid framework has certain limitations. So, organizations that were stressed due to maintaining duplicate codebases are now looking at Flutter as a better alternative for React Native. If speculations are believed to be true, Google is also working on its second operating system called Fuchsia that can run Flutter apps natively. Facebook has its React Native hybrid apps platform, Microsoft owns Xamarin, and now, Google is set to race ahead of both with Flutter. There’s another rumor about Google’s plan to replace Java with Dart as its official language for apps. But, as the search giant has not confirmed anything via its blog, let’s consider them as rumors. 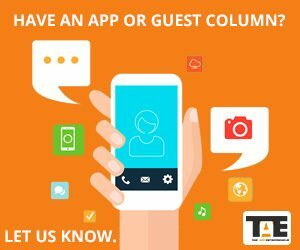 If you are searching for a smartphone app development firm with experience in developing hybrid apps, you should surely get in touch with Smart Sight Innovations. The firm’s application development team has experience in creating software for multiple operating systems. YouTube Marketing – Why Market Your Business on YouTube?